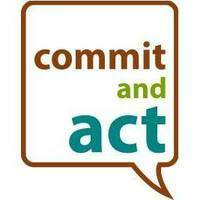 commit + act" is a registered charity in Aschaffenburg, Germany (VR 200253), and with the Ministry of Social Welfare, Gender & Children's Affairs in Sierra Leone (referred to as "commit and act foundation"). "commit + act" is committed to providing psychosocial support to low income countries and areas affected by conflict. An international team of trained psychotherapists and researchers provide regular training and supervision in validated therapies (e.g., Acceptance and Commitment Therapy or ACT), evaluate training workshops, train future ACT trainers, and attempt to better understand the issues affecting local people so that we can better support them. 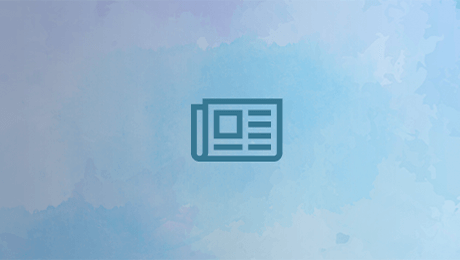 The commit and act board meet regularly to oversee and develop the work conducted at the local and international level and to raise awareness of the work that we do. Local people are supported by local trained therapists, who provide therapy from the commit + act center in Bo, Sierra Leone. The center also serves as a base for training and ongoing supervision for NGO staff across the country (e.g., Makeni, Freetown, etc.). Our therapists deal with a range of issues, including mental health issues, support for girls and women affected by gender based violence, HIV/AIDs, etc., and we work in partnership with other local organisations and government ministries to pool resources, provide the best level of support for local people, and train local people in skills that they can use in their own work. Recently we trained 25 teachers in ACT so that they can use these skills in their work with their students. We also trained local police officers and prison wardens in ACT for use with local citizens and prisoners. We also support local women's groups and provide a structure (i.e., ProSocial) to support them in their day-to-day struggles. Our mission is to empower local people to support their communities and to live valued and meaningful lives. This money will be used for our girls shelter in Bo, Sierra Leone, and to train local services and communities in legislation regarding gender based violence and prevention.